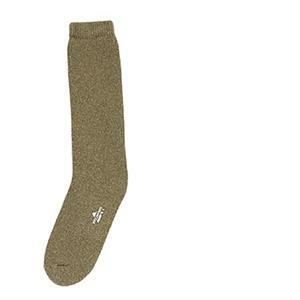 Rothco Wigwam 40 Below Olive Drab Cold Weather Socks - Pair. Heavy weight wool / nylon blend. Fully cushioned. U.S. made. Sold in pairs.